Following the release of Katamarayudu, Power Star Pawan Kalyan is already busy shooting for a high budget romantic entertainer in maverick director Trivikram’s direction. This film is tentatively titled ‘Devude Digi Vachina’. In the movie, Pawan will be seen as a software professional and according to the latest update, he has undergone a stylish image makeover, which will be a treat for fans. 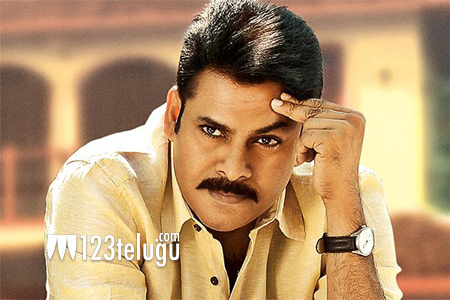 The movie’s unit is safeguarding Pawan’s look from getting leaked. This movie is being produced by S Radhakrishna and​ Anirudh Ravichander is scoring the soundtrack. Keerthy Suresh and Anu Emmanuel are the film’s leading ladies.